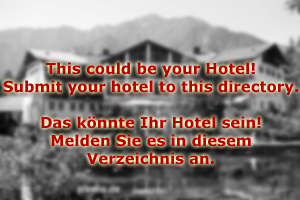 Welcome to Hotel St. Michael in the beautiful Lungau area of Austria! Our hotel is a 4-star house that is family run - and family friendly, too! The town of St. Michael is bi-seasonal and offers great opportunities for hiking in the summer and skiing in the winter. Even though it has more hotels than most other communities in the Lungau, it is still a lot less touristy than many other town in Salzburg, especially those that can offer great slopes like we can. Hotel St. Michael is situated on the periphery of the community and grants direct access to the slops as well as the mountains with excellent hiking paths as well as designated mountain biking routes. For those who do not know the area, we are happy to provide hiking maps, guide books and ever certified mountain guides. Rock climbing and other Alpine sports can also be done in the Lungau, and the friendly staff at the reception of Hotel St. Michael will be happy to assist you with making any related arrangement. Hotel St. Michael is not only great for grown-up guests - we are also known for being very family friendly and we are very considerate regarding the needs of our little guests. During the summer season, we offer a kids program including trips to farms in the surroundings, fun games, BBQs and other group activities. They are organised by a professional kindergarten teacher. Hotel St. Michael is also a great place for doing day-trips to destinations such as the castle of Mautendorf, the show mines in the ancient silver mine of Ramingstein or the beautiful Alpine lake of Prebersee. Our restaurant offers as a service to prepare packed lunches for you. In the winter, the slopes in the surroundings of St. Michael can be explored by our youngest guests under the supervision of a ski instructor; we can offer special discount rates at a local skiing school with which we collaborate. The winter season is generally busier in St. Michael. All our rooms are double-rooms with additional beds available for up to three children. 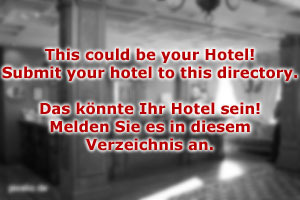 If you have more specific needs, please do not hesitate to contact the friendly team at the reception of Hotel St. Michael and we will see what we can do for you.